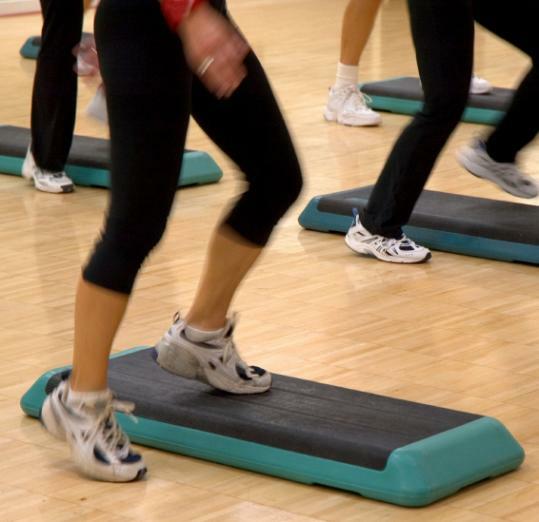 When it comes to working out, Massachusetts comes out on top for gym memberships. One out of four state residents belonged to a health club last year - more than in any other state. Whether that correlates to actually being the most physically fit in the nation is unknown. Gym membership nationwide in 2010 reached an all-time high of 50.2 million members, according to the International Health, Racquet & Sportsclub Association, which surveyed nearly 40,000 individuals. Gym members used their health club an average of 98 days in 2010. The average monthly fee consumers paid for their gym membership was $39.66 in 2010, down slightly from $42.55 in 2008, though I would hazard a guess that the average is higher in Massachusetts, where the cost of living is greater than in the Midwest and South. Not surprisingly, someone who is likely to be a gym member tends to be higher income - earning at least $75,000 - a college graduate, and between the ages of 25 to 44; men are nearly as likely to be members as women. JwowKid wrote: Lots of people have gym memberships . . . doesn’t mean they go. WE5NUTS wrote: Drop off the kids, head to gym, crank up the iPod and attack the treadmill. Great way to start off the day. ashmama wrote: I joined a gym because I don’t want to run on icy roads in the winter. I’m more valuable to my family with no broken bones. In this edition of Be Well, Boston, Steve Smith discusses the latest on vaccine safety.